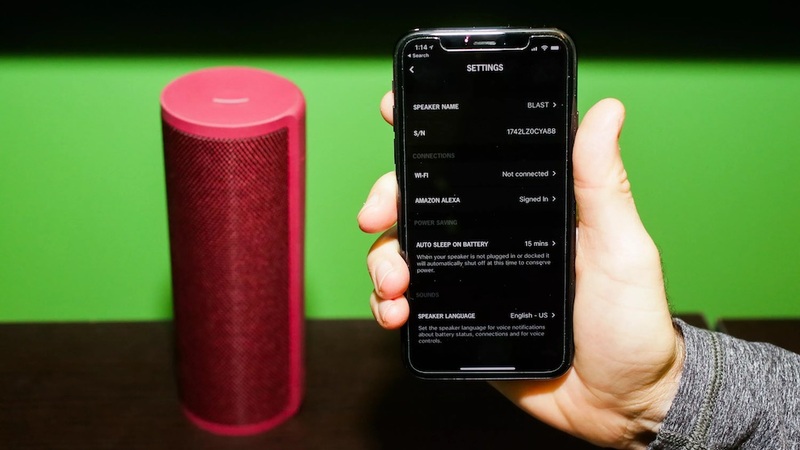 Ultimate Ears have long had a devoted following thanks to their rugged, yet solid sounding, Bluetooth speakers, and this year’s range comes with added smarts, albeit in similar form factors. In fact, at a casual glance, you’d struggle to tell the difference between this year’s and last year’s offerings. The Blast looks identical to the older Ultimate Ears Boom 2. Looks can be deceiving though: there is a tonne of functionality under the hood with this year’s range thanks to the inclusion of Amazon’s Alexa. 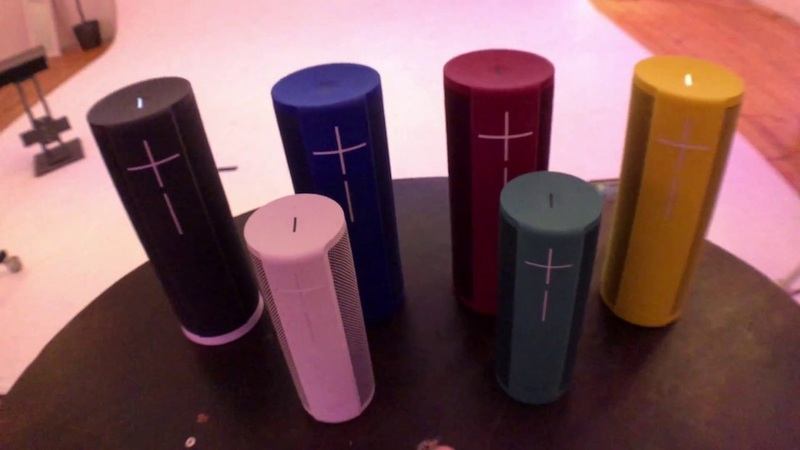 So, for those who’ve not seen the UE Boom or Blast range, they’re a cylinder-shaped speaker. Bluetooth is there so you can throw some tunage to them from a Bluetooth-equipped phone. They’re water resistant with the IP67 rating, meaning they can get dunked in 1 metre of water for up to 30 minutes. And they’re solid, which makes them one of the best BBQ companions you could ask for (aside from a chilled IPA). The speaker grille has a rubberised strip with volume controls. On its top are power and Bluetooth pairing buttons. In the base there’s a Micro USB charging port. Getting Alexa going was dead easy. I downloaded the Ultimate Ears app and paired the speaker to my home’s Wi-Fi and my Amazon account. A software update later and I was good to go. Alexa works like the original, with one important caveat. Say “Alexa” and whatever it is that you want Alexa to do and she’ll do your bidding. The gotcha is this: When not connected to a charger, the Blast will go to sleep after a period of inactivity. This renders Alexa non-responsive. Keeping the Blast plugged in (or setting the sleep from inactivity to never) fixes this, but it’s an annoyance. Alexa works well. The dual noise cancelling mics on the Blast meant it could hear my commands from anywhere in the room. Alexa’s big advantage is its integration with a huge amount of consumer electronics. That said, she still isn’t the sharpest knife in the digital assistant drawer – she struggles with context or multi-layered commands. That aside, using your voice to control appliances, hear bad jokes, get recipes and the weather forecast still feels like magic. The addition of Alexa means that Party Up mode isn’t there. It’s been a big selling point for UE’s previous mega-boom range and allowed you to pair boom speakers to get stereo. It’s not a deal breaker but was a handy feature that extended the functionality of the Boom range. Performance wise, the Blast is well named. It delivers loud, 360-degree audio. It’s a bit of a speaker TARDIS, in fact: They’re much louder and bigger sounding than their smallish dimensions would suggest. Audio quality also felt controlled. Highs, mids and bass leave the Amazon Echo, or Google Home in their wake. I was surprised at how well the Blast handled music. Detail that’d otherwise get lost with Google Home or the Echo stood out and there was even a little warmth to the audio. This is a pleasant surprise considering its petite form factor. The big thing with UE’s range is that they can also handle volume. Cranking things up to the point where neighbours got annoyed saw audio stay distortion-free. About the only time I saw it struggle was with some grungy Salmonella Dub, where lows felt a lot less controlled. The Blast’s sound quality isn’t half bad. It’s a step up from other smart speakers. I’d even go as far as to say is amongst the better Bluetooth speakers for casual outdoor listening. The Blast’s battery life is also impressive. The quoted 12 hours never happened (because I was playing music at high volumes), but a full working day’s use was normal off a single charge. If you’re wanting a portable Bluetooth speaker that’s tough and sounds great, the Blast is a no-brainer. 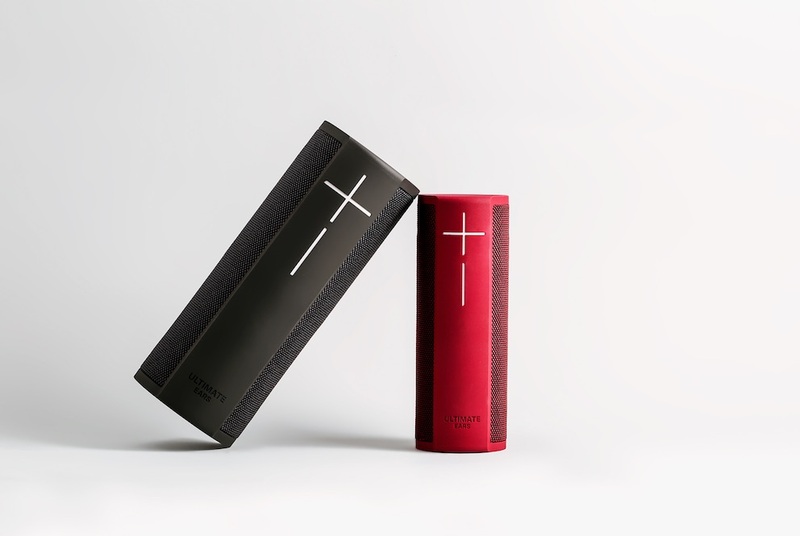 It’s one of the best Bluetooth speakers on offer this year. The only downside is the lack of Party Up mode, but that’s not a deal breaker given how much bang per blast you get for your buck.